Vector art leaves. 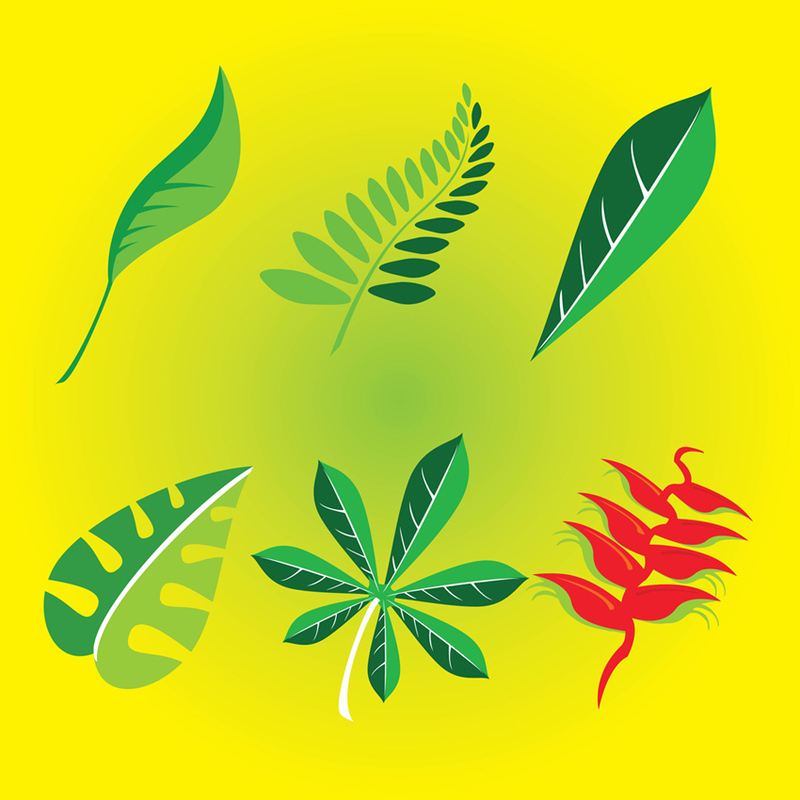 This is a vector resource pack with 6 free nature vector plant images. Abstract illustration leaves. FreeVector.com offers plenty more related vector clip arts. Vector art by www.komodomedia.com Attribution, non-commercial.